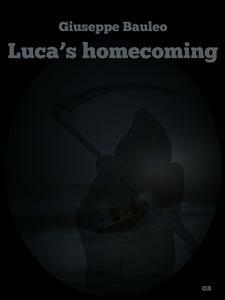 At twelve, Luca had run away from home. Now, rich and famous, he has come back, to that secluded corner of the Calabrian coast. And the punishment for his flight will reach him even from beyond the grave.